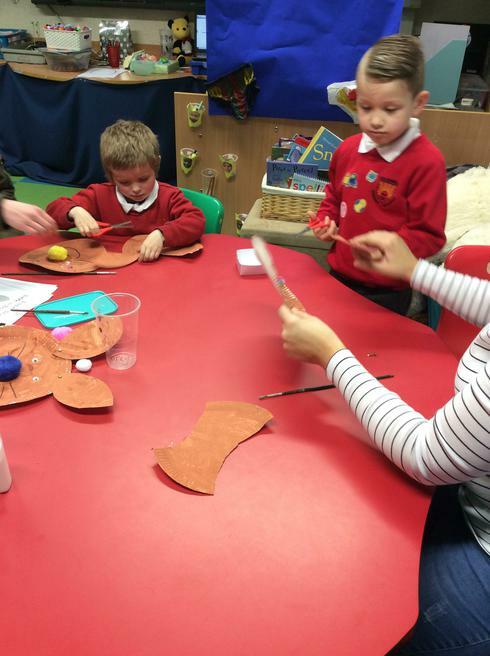 This half term we have been reading Aliens Love Underpants. 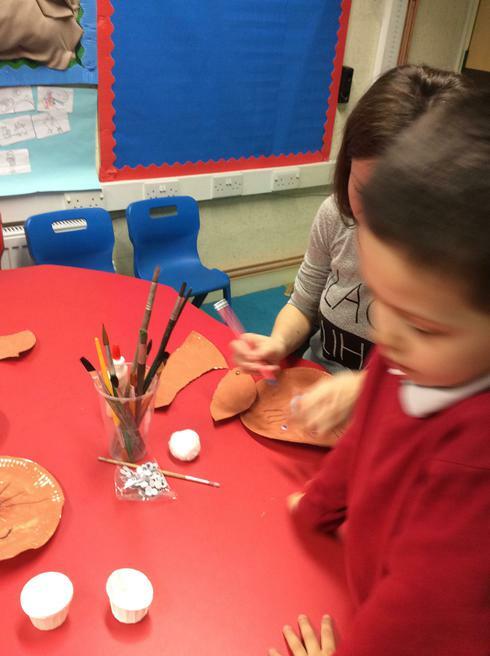 We enjoyed this book and created some of our own Aliens. 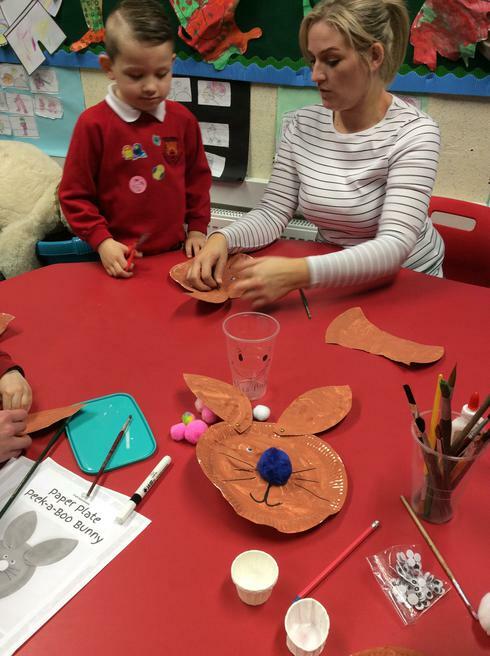 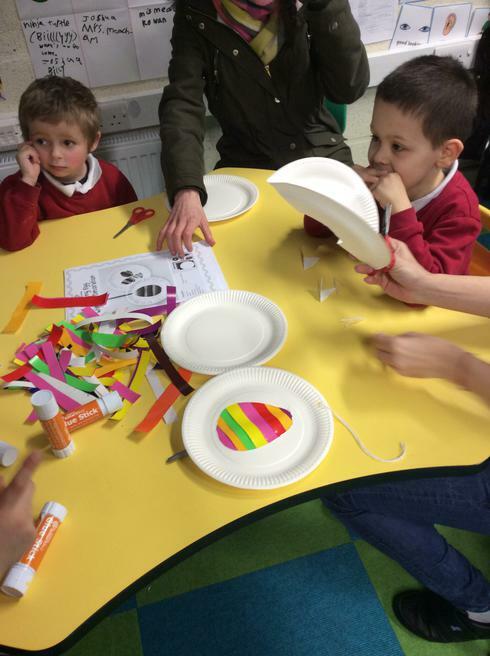 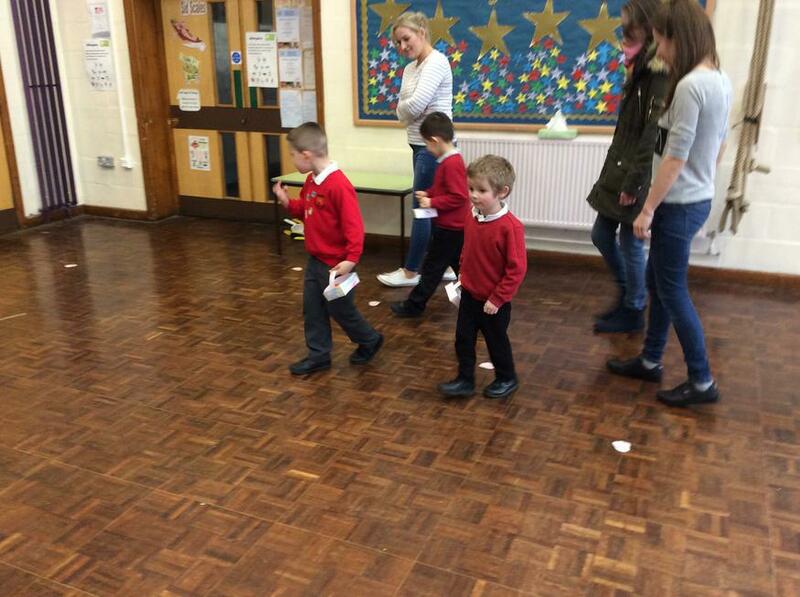 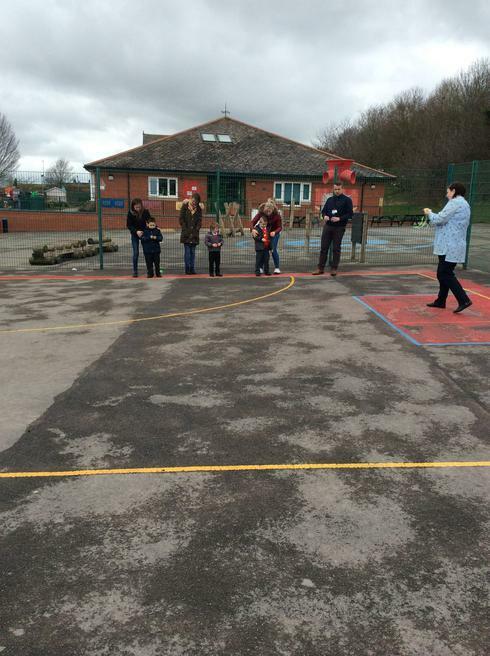 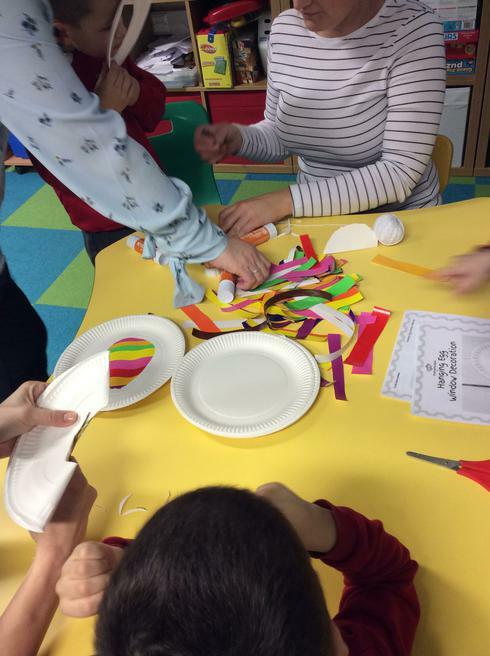 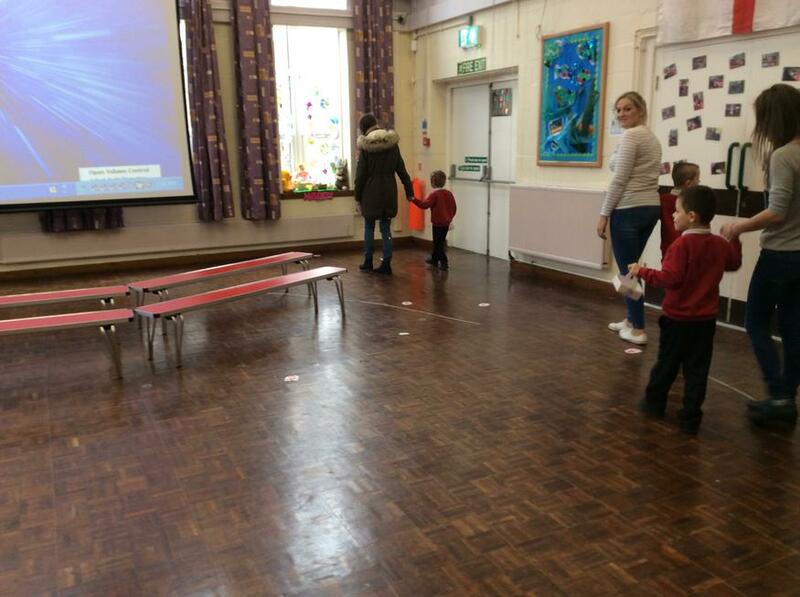 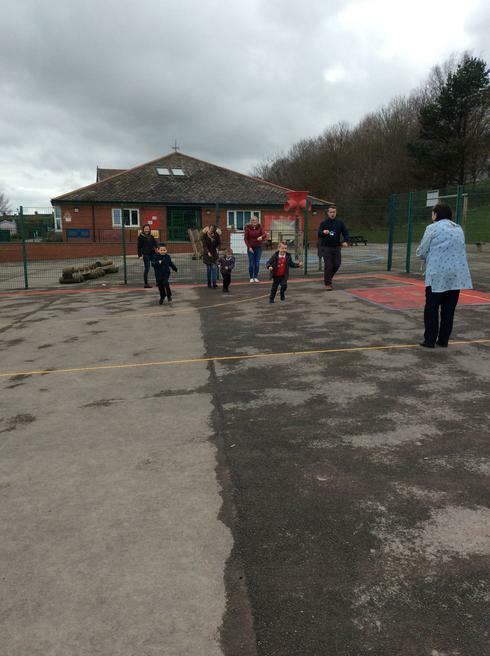 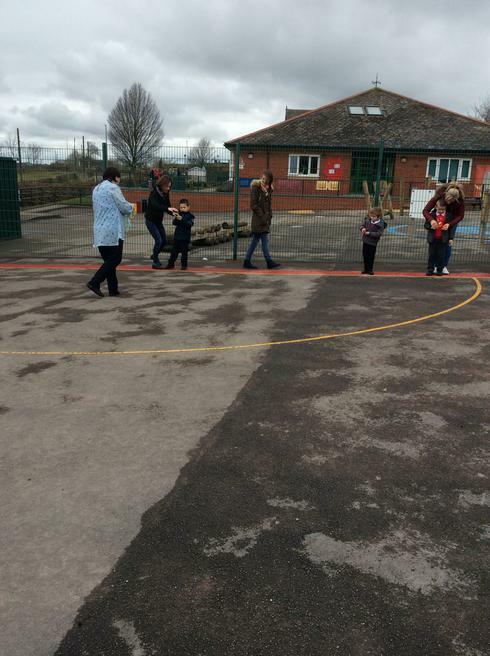 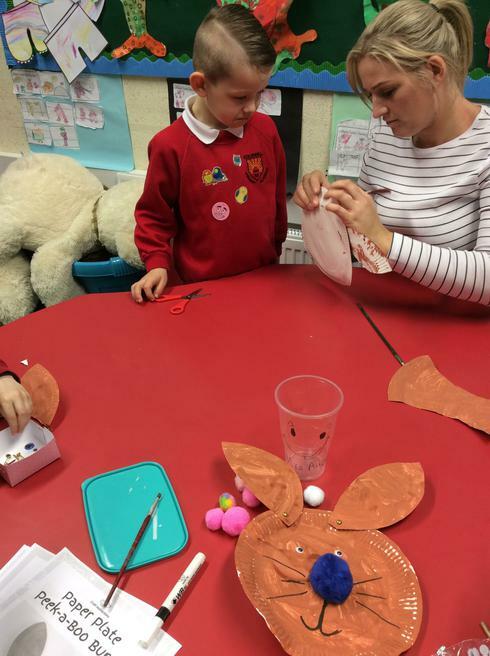 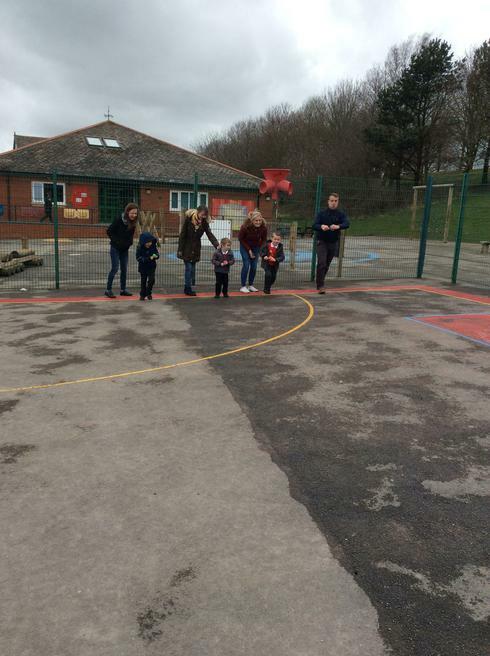 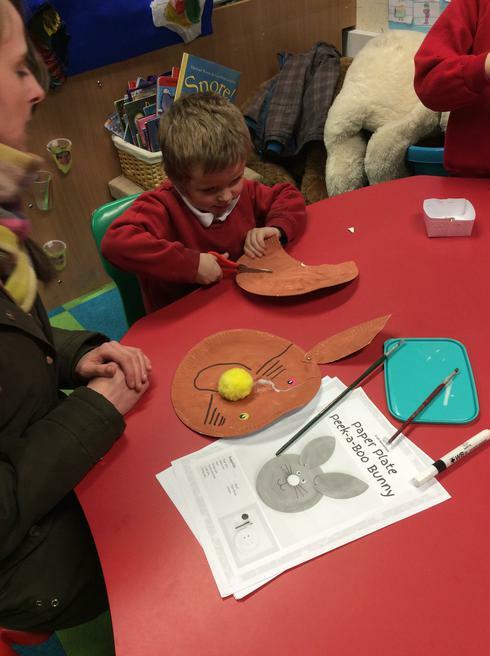 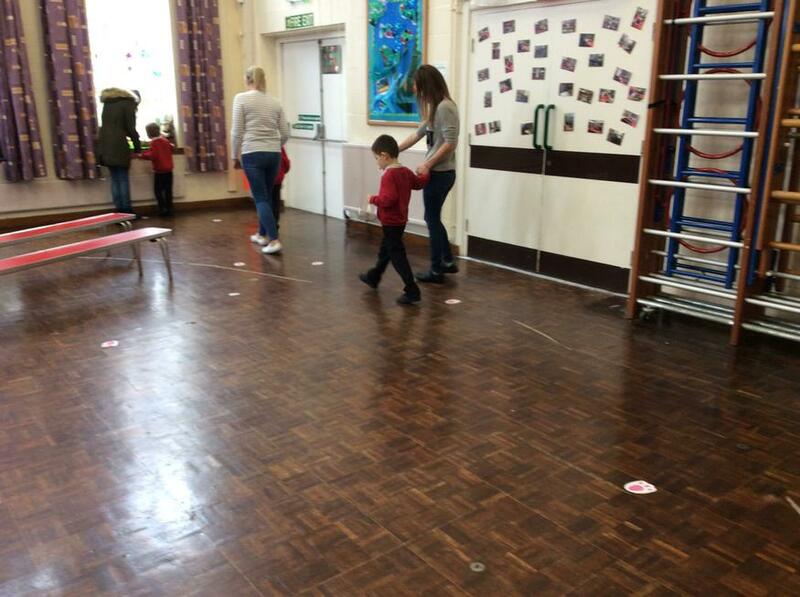 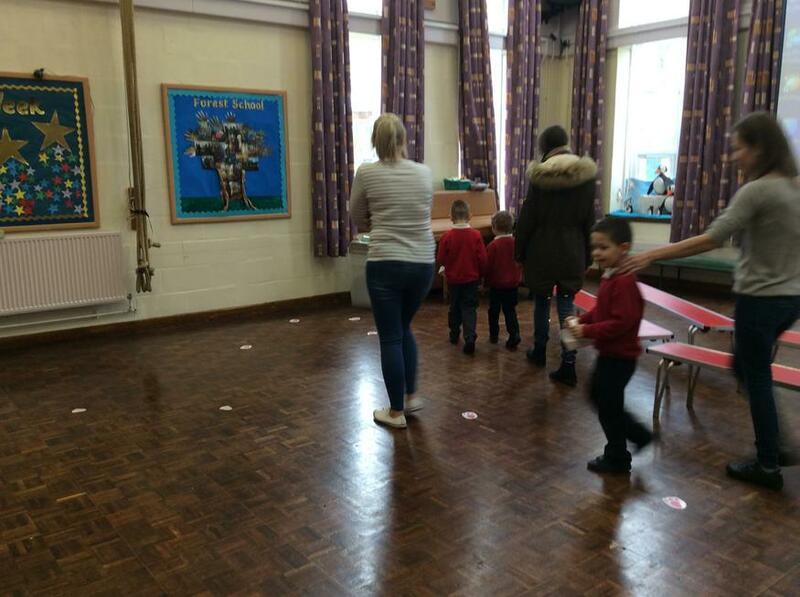 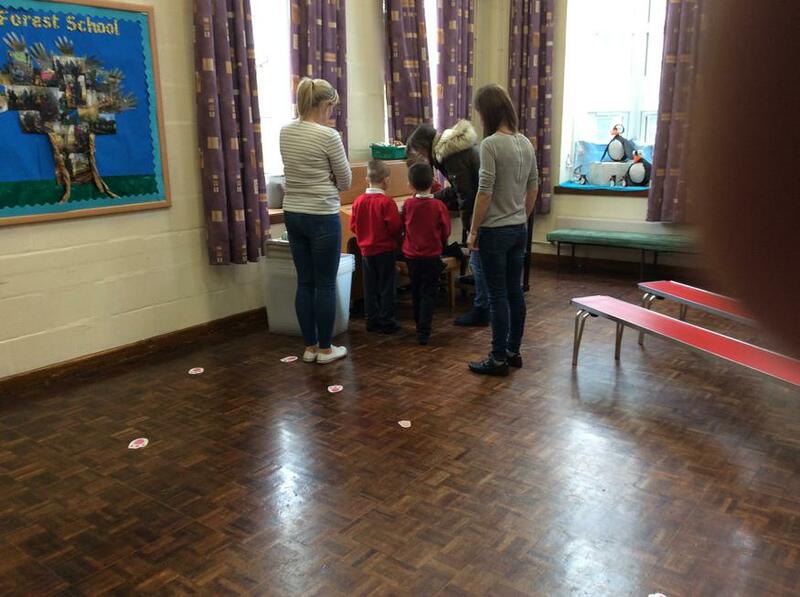 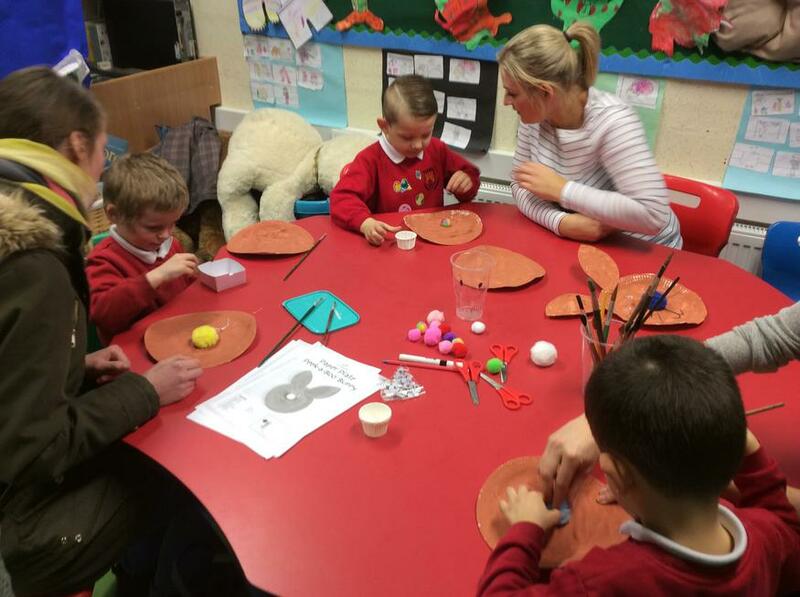 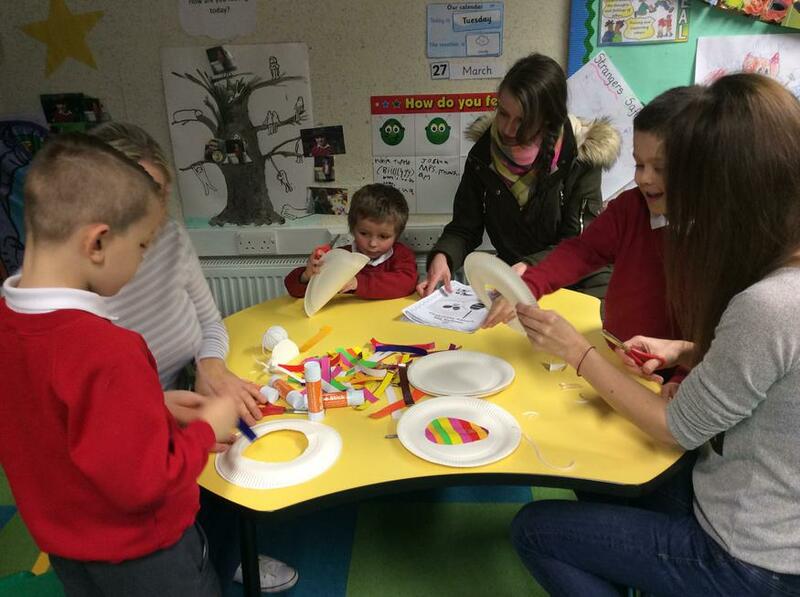 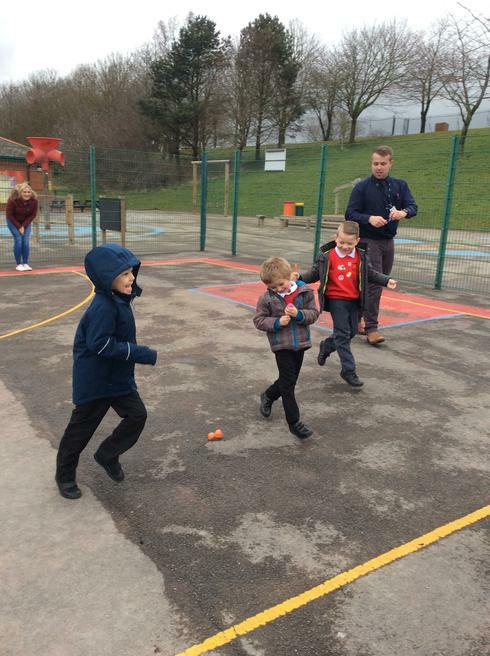 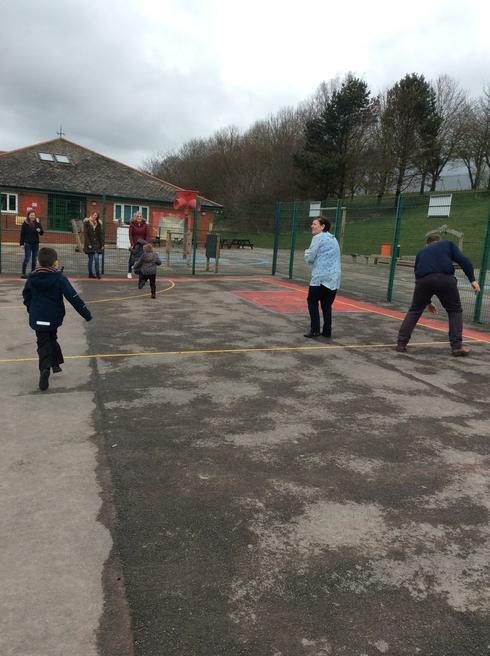 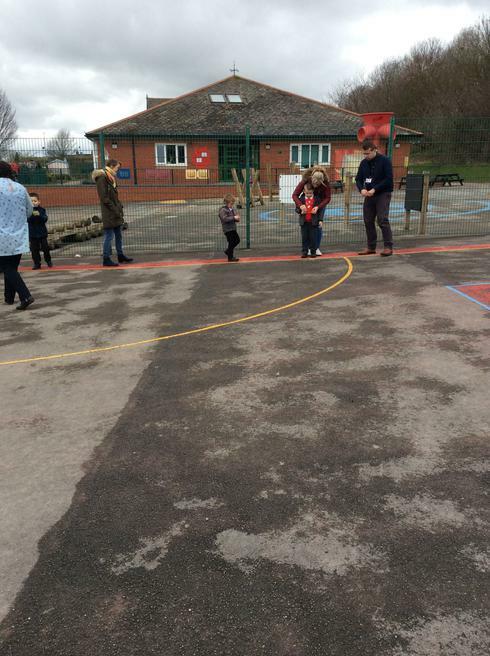 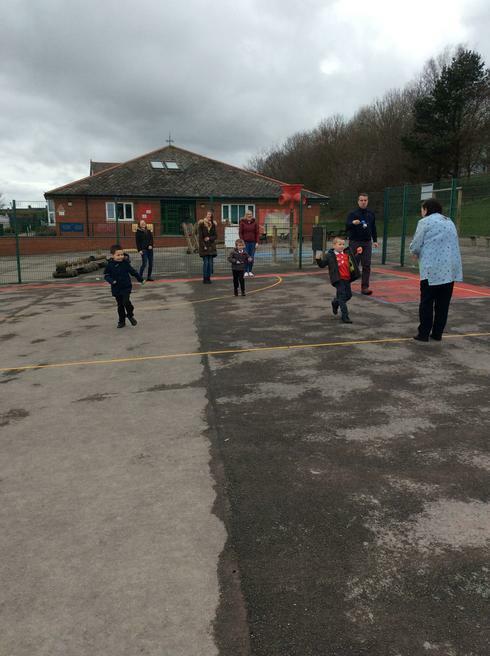 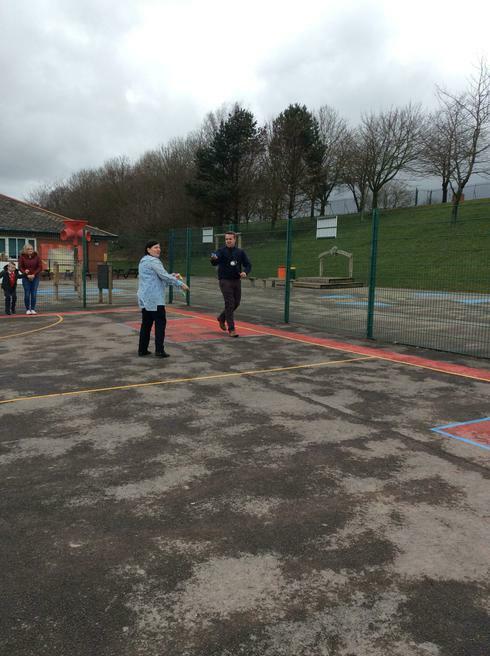 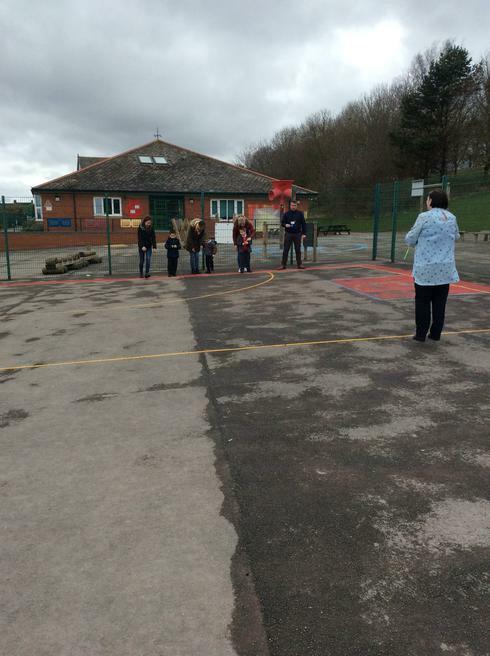 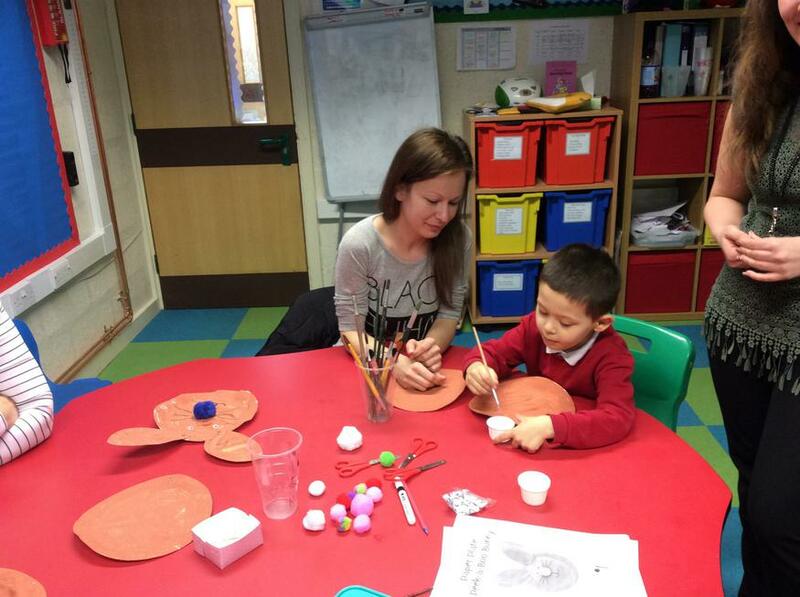 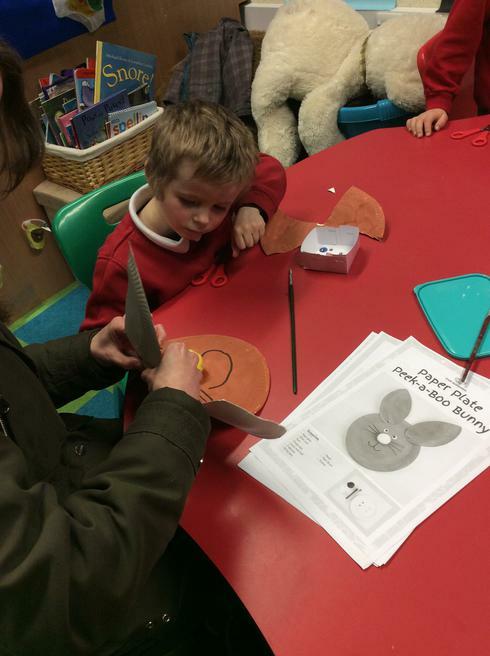 Here are some photos from our Watch Me Learn Day, creating Easter crafts, Easter egg hunt and egg and spoon race. 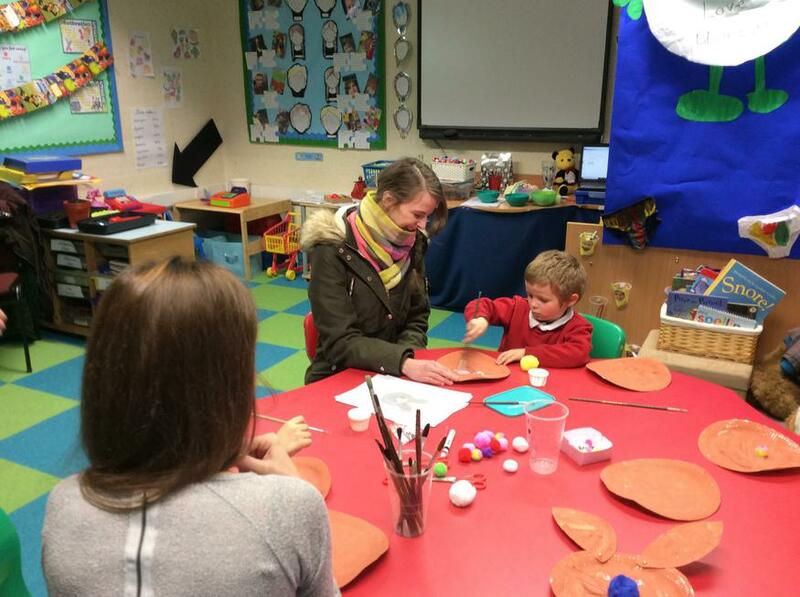 "Ambrose and me enjoyed all the activities!". 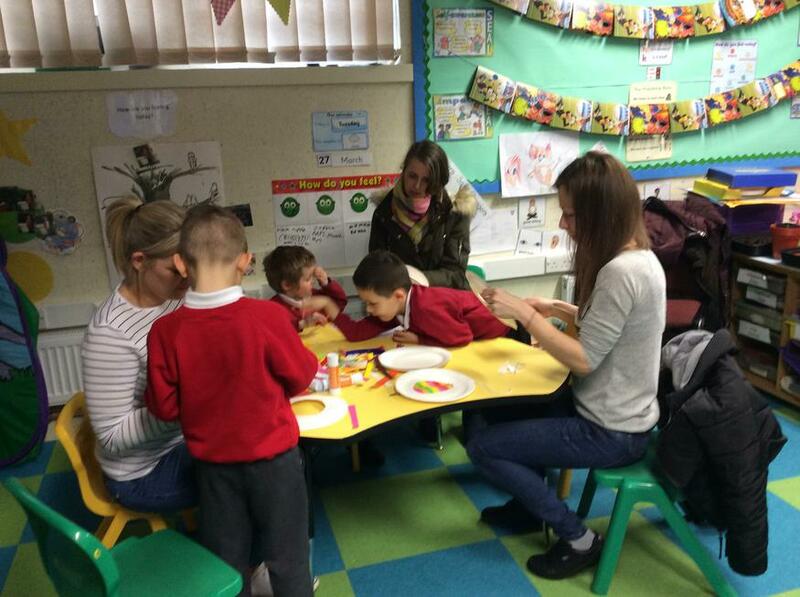 "We really love the Den and the way the staff are with the children." 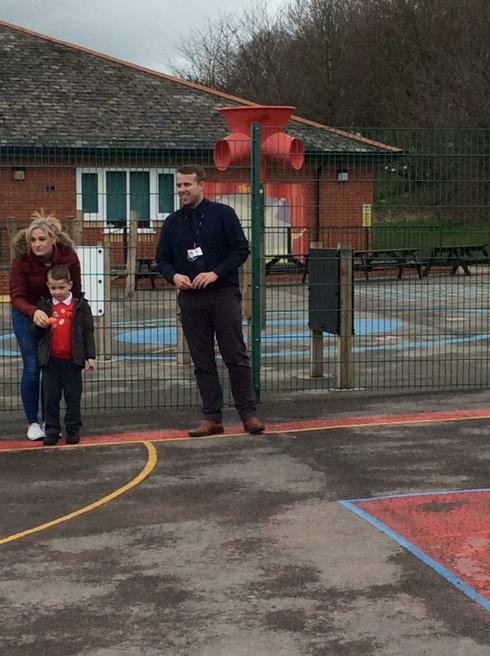 " Thanks for all your hard work, we enjoyed the day a lot!" 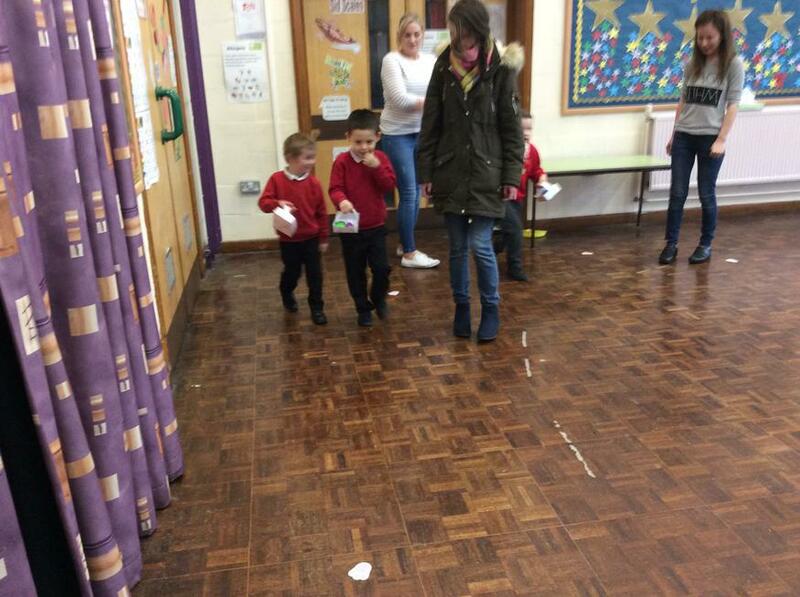 " we enjoyed the Easter egg hunt"